Dimitrios (ATHENS, Greece) on 25 September 2009 in Business & Industry. This olive crasher unit was operational 30 years ago, now modern machines are replacing the old. Some of them are taken by enthusiasts that restore them to their previous beauty. Lets hope this one will be reborn one day! A great plece to take many photos! 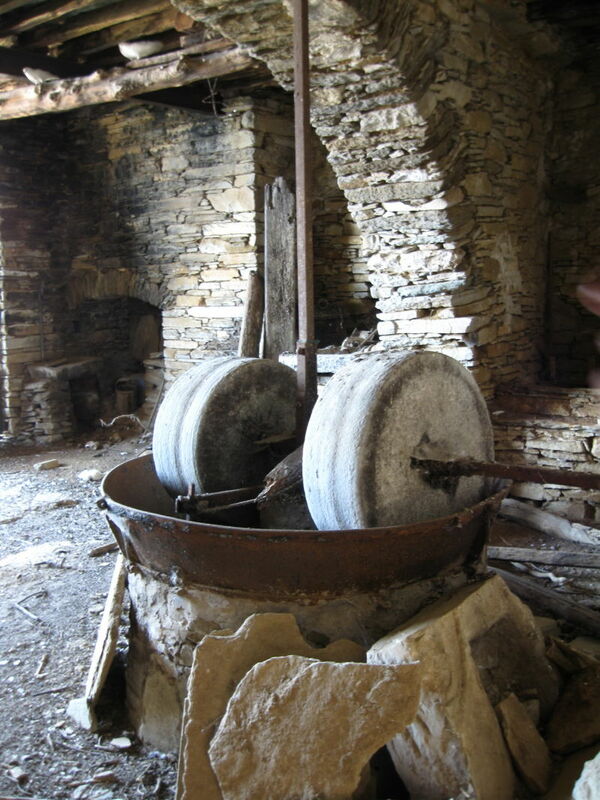 In Mallorca we have many ancient olivemills like this one, they are beautiful but not operational now. I have never seen that before....amazing how they build that! Great composition - I like the lighting and textures in this shot!